Today, 16 December, The Eye Tribe, the company that develops affordable devices for eye tracking, sent out a very disturbing email to its customers. They informed customers that The Eye Tribe and their analytical software Eye Proof stopped the development of their products. There is no need to worry, there is *an alternative to the Eye Proof - CoolTool software*. Despite the fact that The Eye Tribe decided to move in another direction, all of the eye tracking devices from The Eye Tribe will continue to work with CoolTool software. And we encourage you to try it right now. CoolTool is a strong believer in neuromarketing research - eye tracking, EEG, emotions measurement - and we will continue to invest and to grow in this direction. So that you can enjoy biometric research as an easy-to-use and affordable solution. 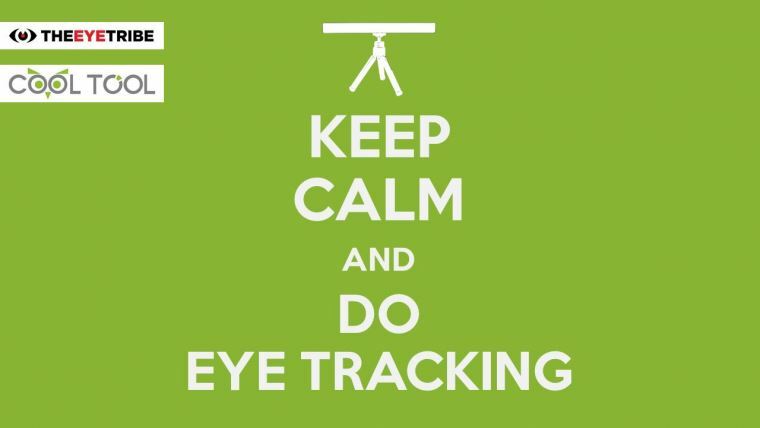 Keep calm and continue to collect eye tracking data.